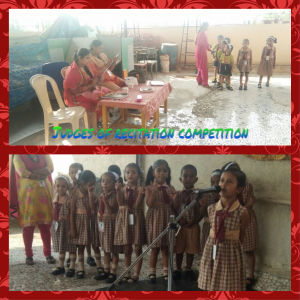 CONGRATULATIONS TO ALL OUR WINNER . 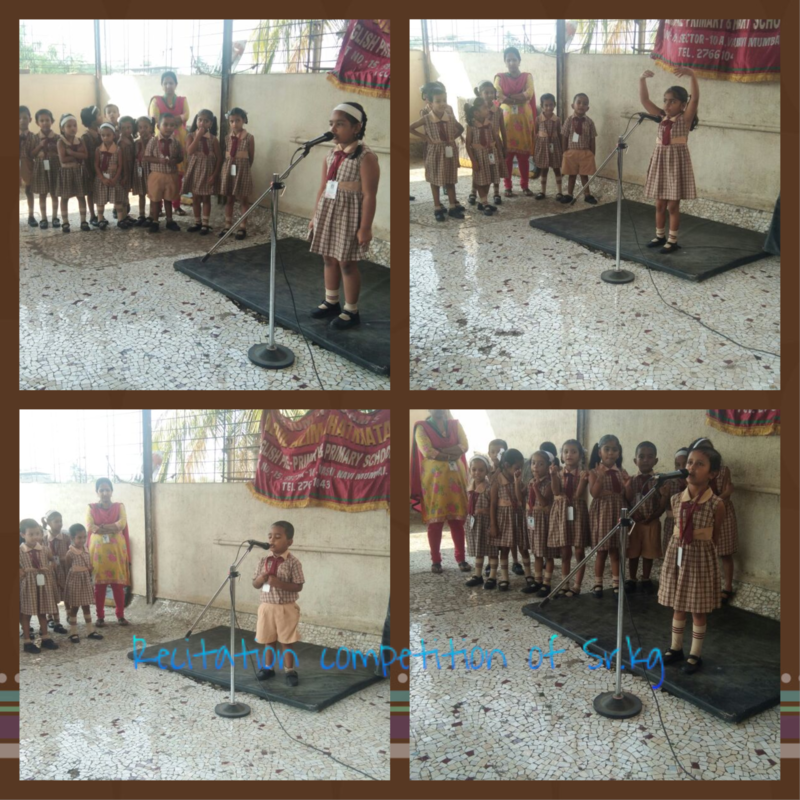 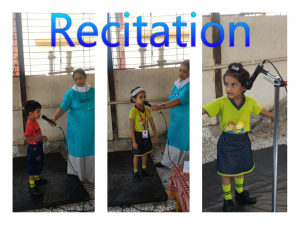 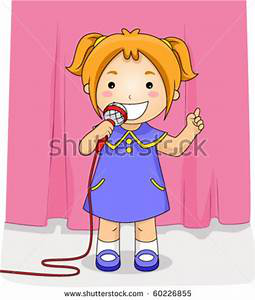 The English Recitation Competition of pre-primary was held on 14.07.18 on the school terrace. 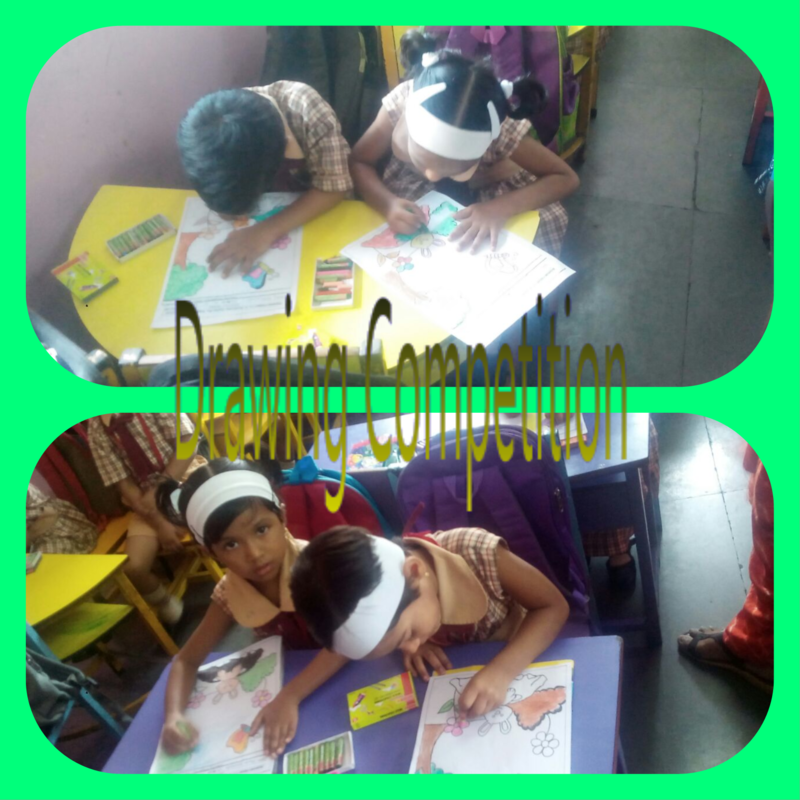 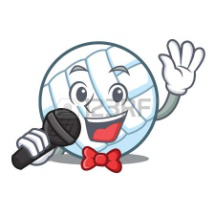 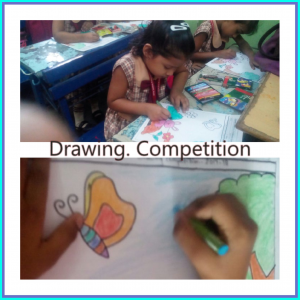 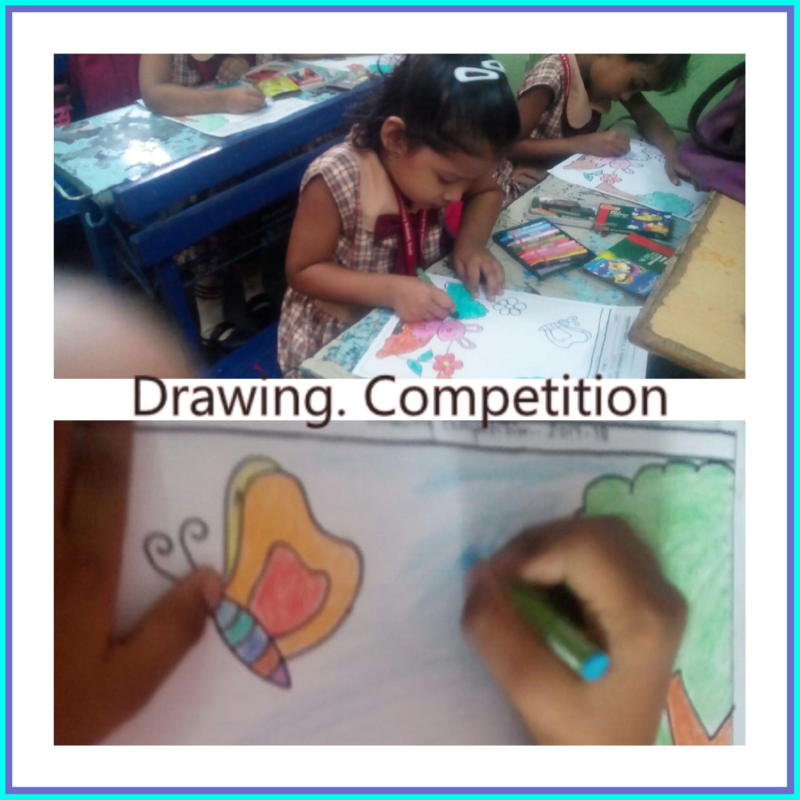 All the children who participated in this competition came prepared with different rhymes of their choice with different themes and actions .Each child was given a chance to recite a rhyme and it was a delight to hear these little ones singing rhymes in rhythm. 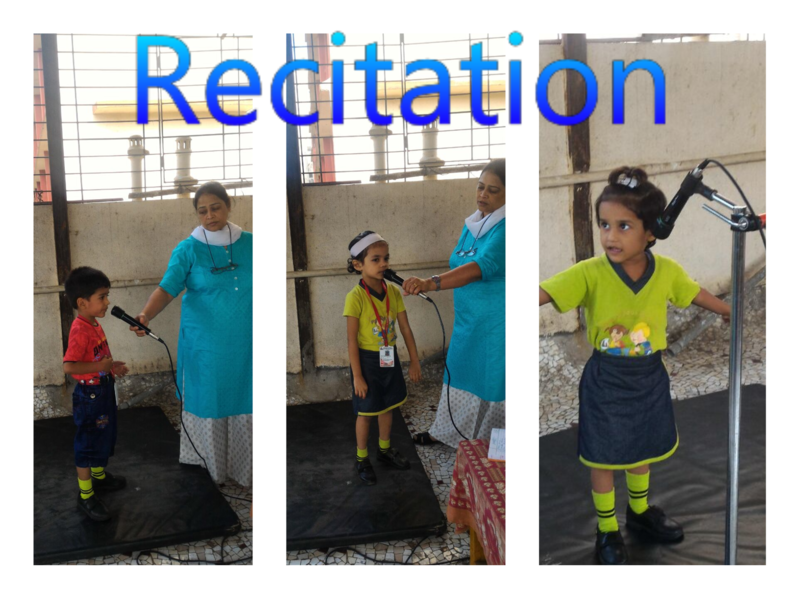 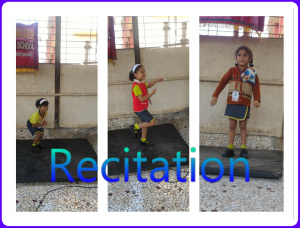 The parameters for judging the children were expression , voice modulation , pronunciation and action. 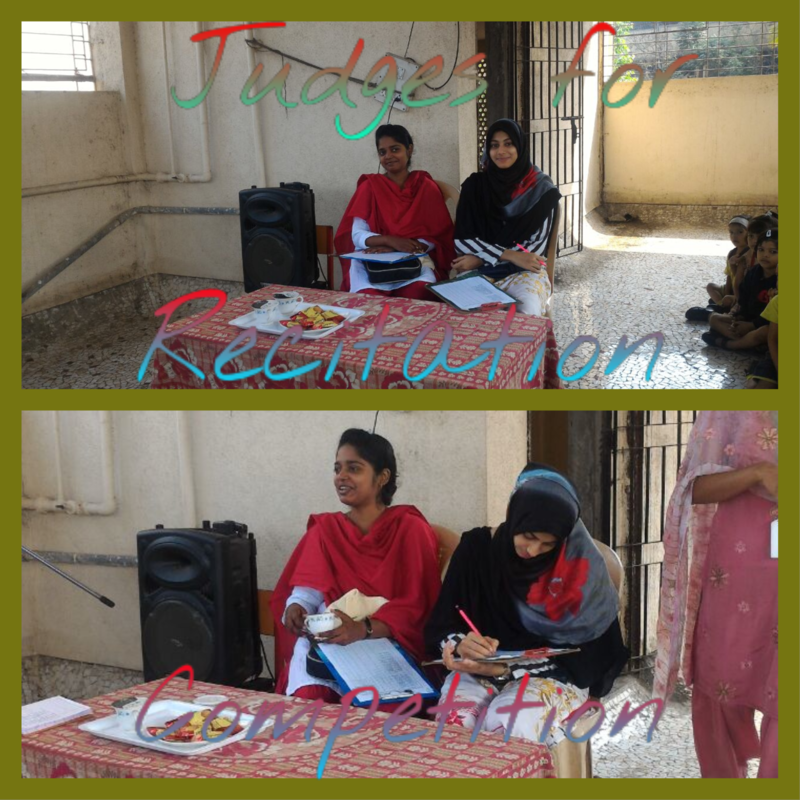 Two judges were invited to judge our tiny tots. 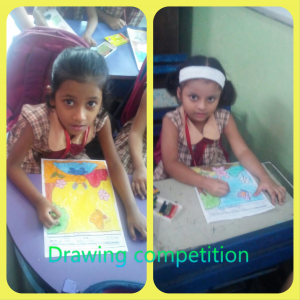 They were Ms.Vijya Surve and Ms. misba. They appreciated and applauded the performance of the participants. Overall the participant showed their confidence, expression & talent in the competition & enjoyed themselves thoroughly. If you read,you learn this proverb indicated the importance of learning,learning is important for over all development of children. 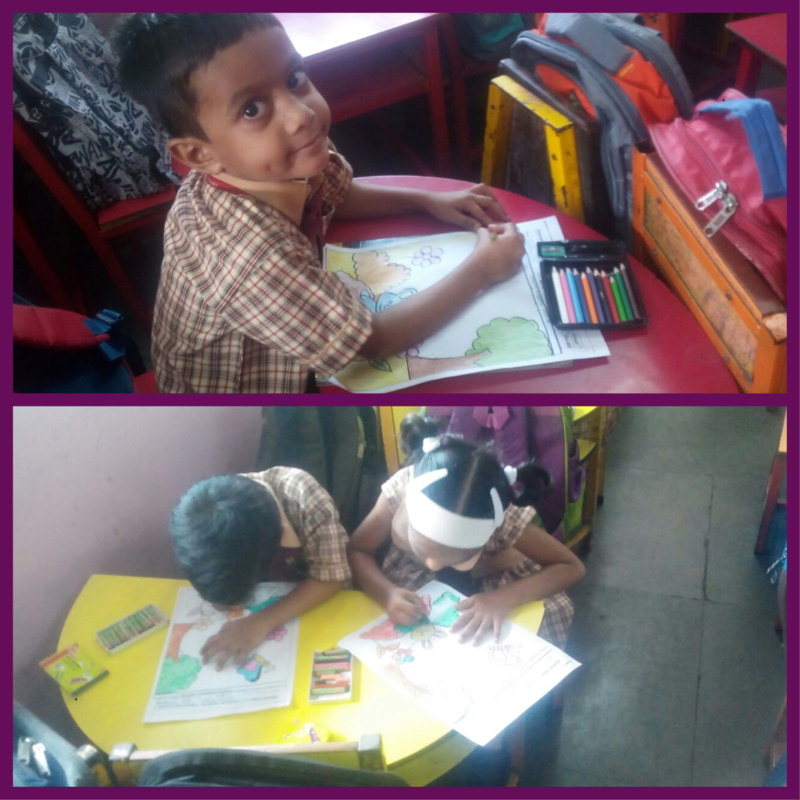 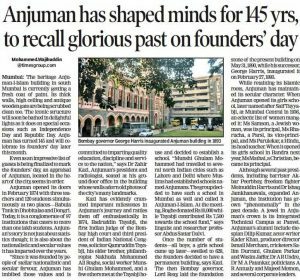 15 october is known as APJ Abul Kalam birth anniversary .It is also celebrated as Maharashtra Reading day, from last two years this day is celebrated with lot of energy in india. 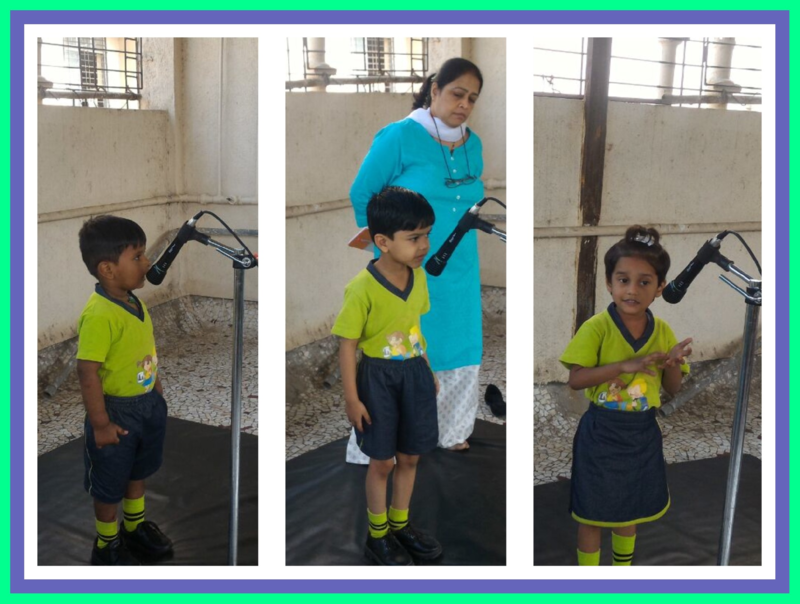 We celebrated Maharashtra reading day on 13th october 2017 in our school.principal Mrs.Rahiya Baig gave an enthusiastic speech full of guidance and motivation to students. 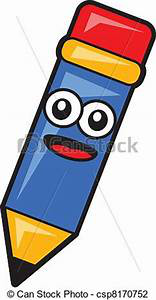 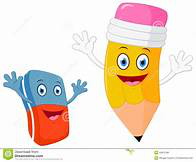 One of our teachers Miss Sadaf gave a brief knowledge on how and what should be done while reading such as pronunciation,full stop,coma,exclamation mark,while reading how this grammatical instruments make difference in it.Sayra Miss our deeniyat teacher she gave historical refrence to read and write and why it should be done n regular basis. 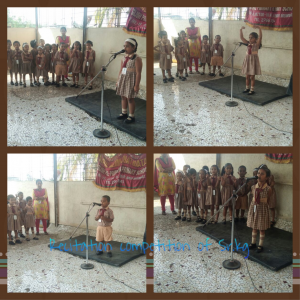 After such motivations speeches students gave promise that they will read atleast one page per day. 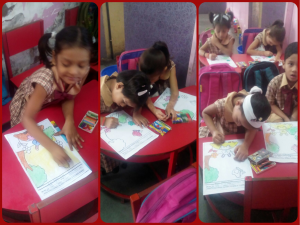 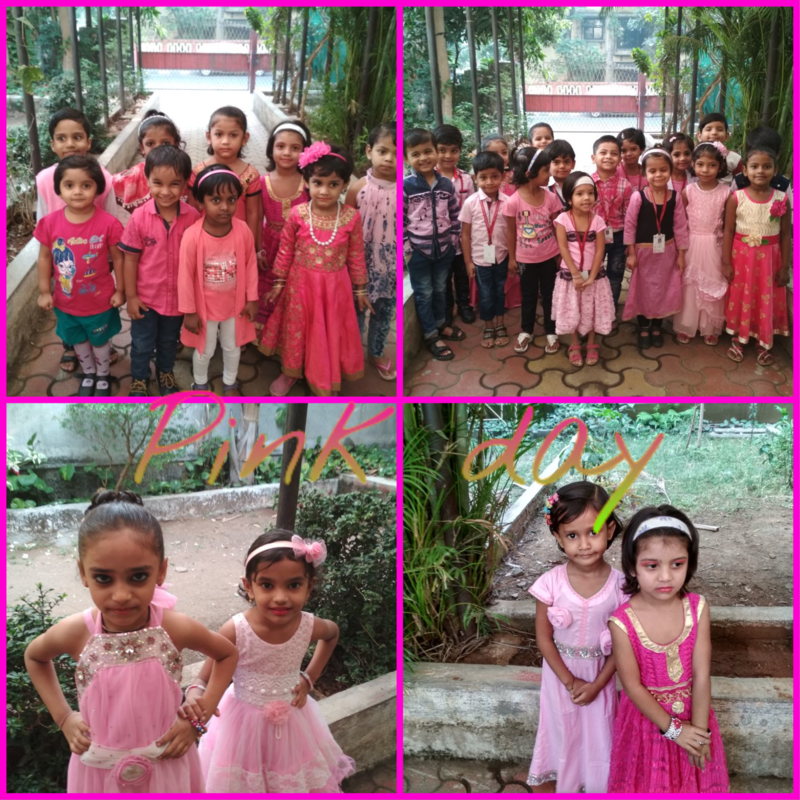 It was a fun filled day for the tiny tots of Anjuman School as they celebrated ‘Pink Color Day’ on Friday (23.02.18) with great enthusiasm. 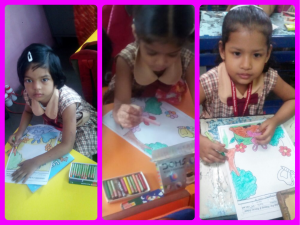 Color plays a vitally important role in the world in which we live. 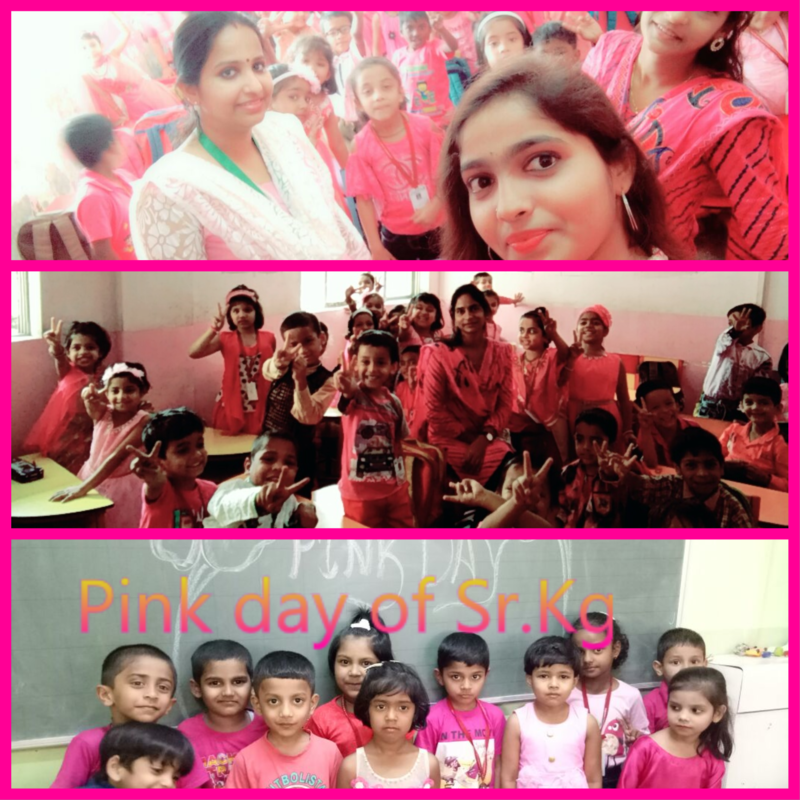 Teachers started the session by introducing and informing children about the pink colour they observe in their day to day life. All the children were informed to wear pink colour dresses. 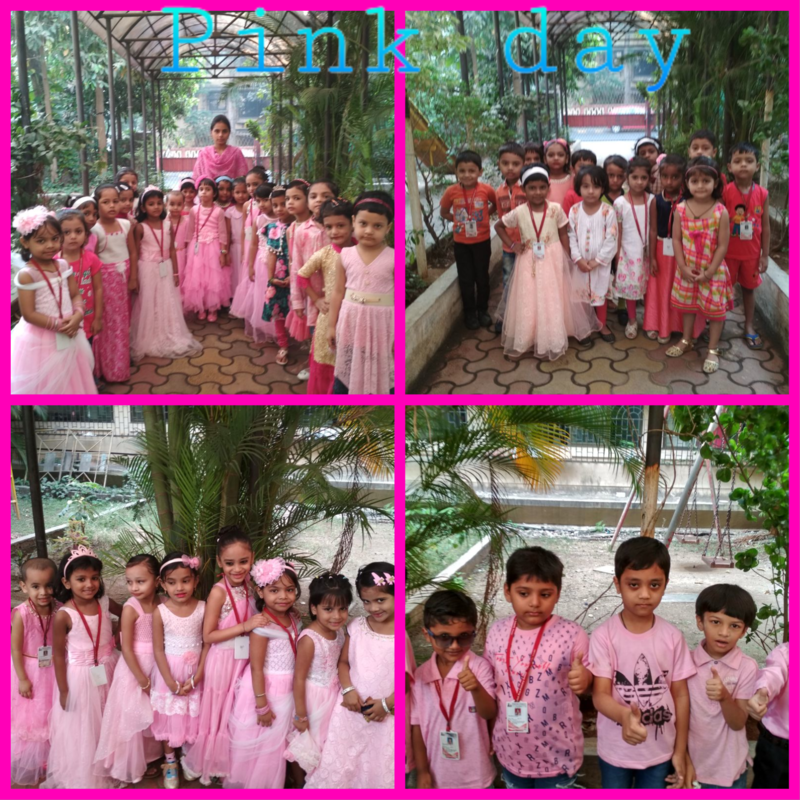 The students and teachers were dressed in pink attire. 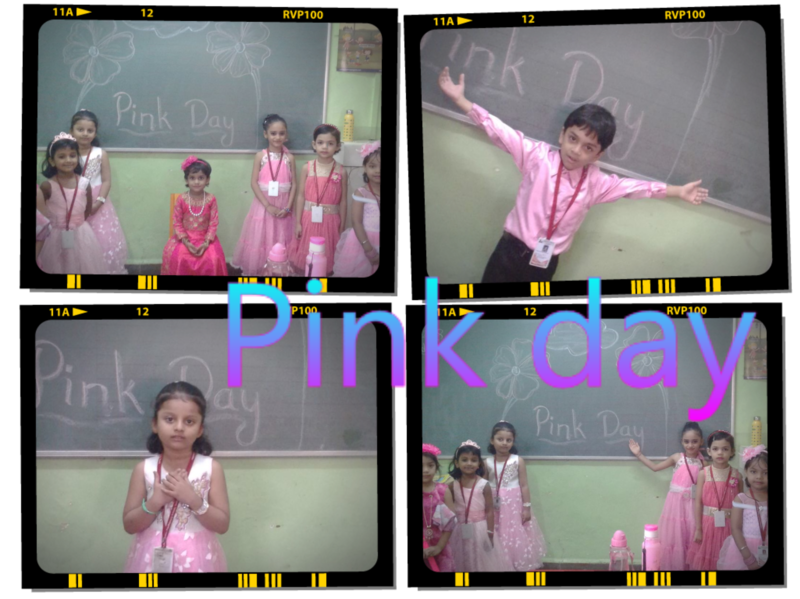 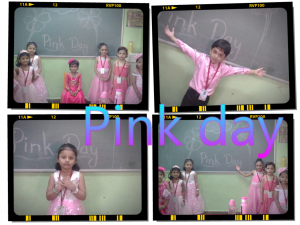 Children were looking very energetic & fresh in vibrant pink colour outfits. . All of us along with the children celebrated pink day & enjoyed the day and had lots of fun.